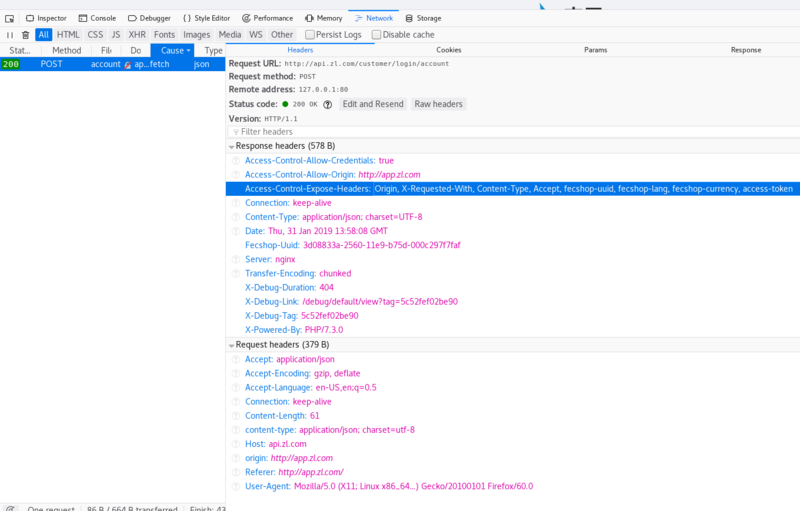 Cross-Origin Request Blocked: The Same Origin Policy disallows reading the remote resource at http://api.zl.com/customer/login/account. (Reason: expected ‘true’ in CORS header ‘Access-Control-Allow-Credentials’). 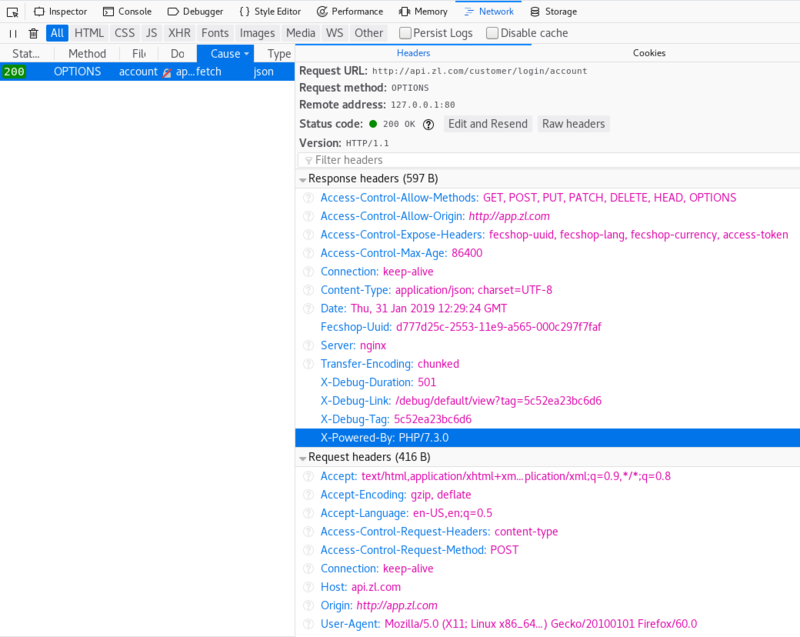 Cross-Origin Request Blocked: The Same Origin Policy disallows reading the remote resource at http://api.zl.com/customer/login/account. (Reason: missing token ‘content-type’ in CORS header ‘Access-Control-Allow-Headers’ from CORS preflight channel).